Share your ideas and passions through your unique personal or professional blog! Hundreds of great blog templates to choose from! Impress your viewers - get started today! 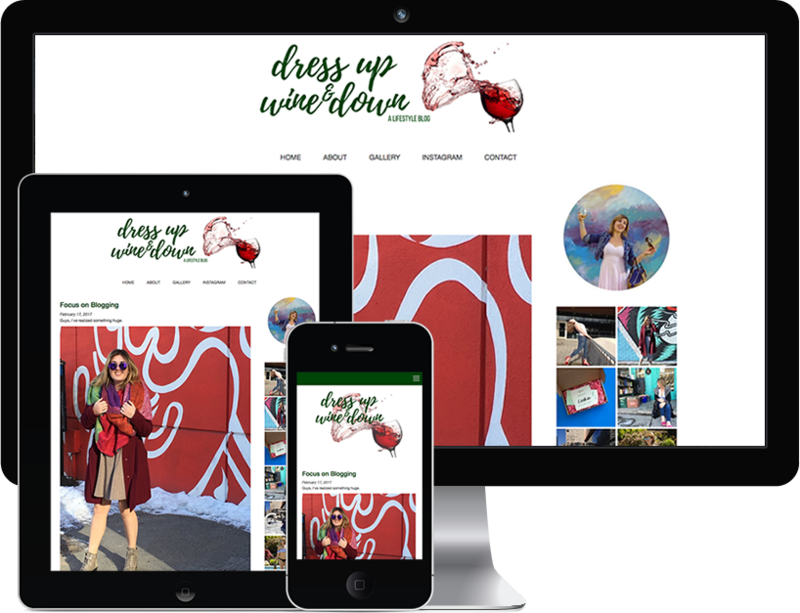 All of our blog themes are mobile ready and can be customized to meet your needs. When you sign up to start your blog, we provide you with a subdomain to get you started quickly. 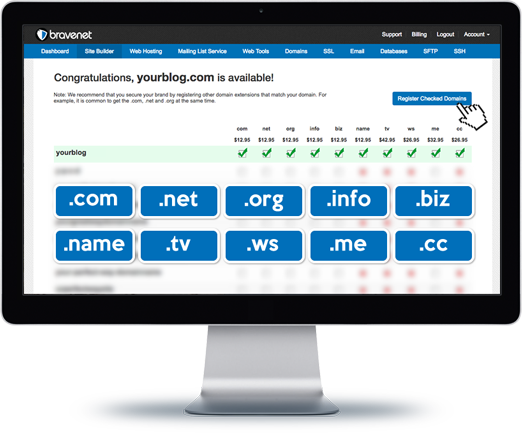 We also offer the ability to add custom domains to uniquely identify your blog website. You can purchase a domain through us or add one you already own by updating your domain's nameservers to the ones we provide. 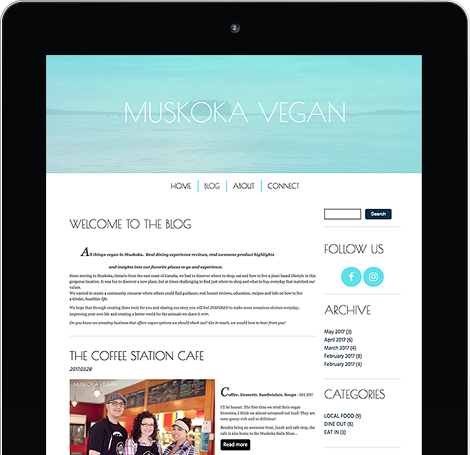 Having a mobile responsive blog is imperative today. Our technology automatically detects what device your visitor is using (smartphone, laptop, desktop or tablet) and will adjust your layout accordingly. Embed photos and videos right into your blog posts. 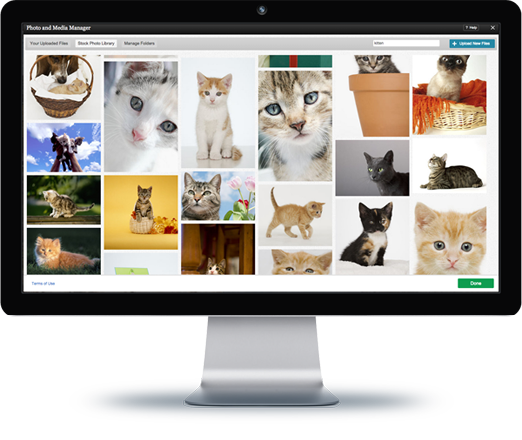 You can choose from our huge selection of free stock photos or easily add your own photos and videos. Creating your own unique blog is easy. No special coding language required! Are you an advanced webmaster? You can access the HTML and CSS. With just a few clicks, social media icons can be quickly added to your blog (Facebook, Twitter, Snapchat, Instagram, etc). 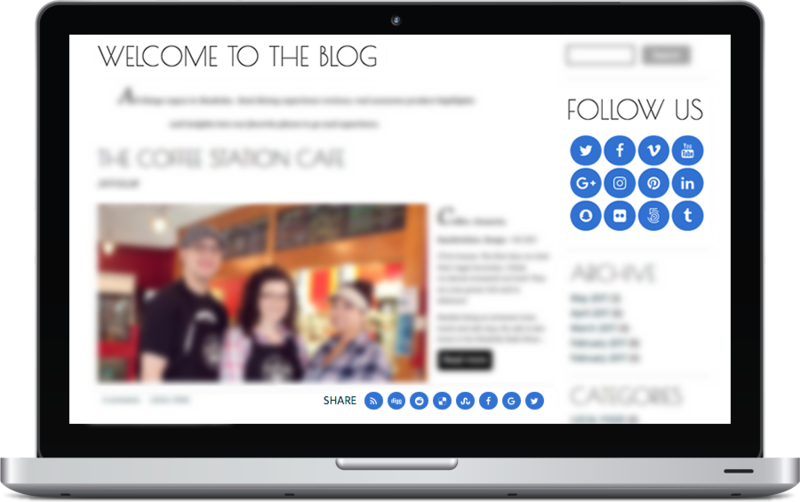 They can be customized to match the look and feel of your blog. These two sets of icons can link to your social media accounts and allow visitors to share your blog posts on theirs. Search Engine Optimization (SEO) is a fundamental piece to consider for your blog. In order to rank as high as possible in search engine results (such as on Google, Yahoo, Bing, etc. 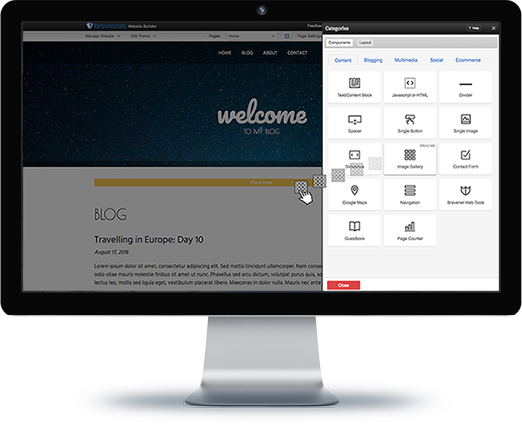 ), our blog builder automatically incorporates SEO directly into your website. Follow the dashboard to guide you on updating your semantic URL's, meta keywords, descriptions and sitemap. Accessing Real Time Statistics is an important part of maintaining your blog and preparing future marketing strategies. 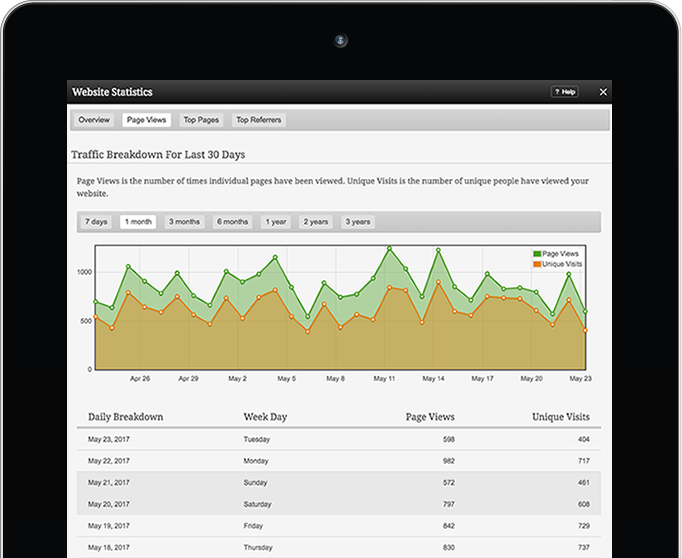 Our built in statistics are available to our paid members for viewing and monitoring blog traffic, daily visitors, unique visitors and more. to look great on all devices. 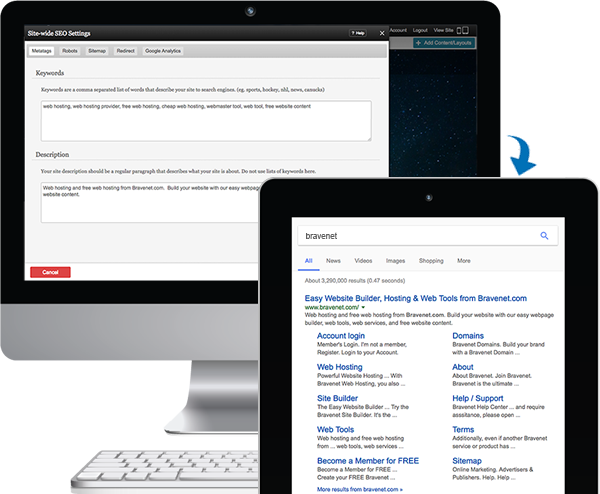 search all your blog posts. tags. Show all or limit. automatically publish in the future. to add to your blog posts. add sharing icons to each post. Choose a template, customize it, and start posting. Engage with your audience today! Build a Blog. It's FREE!